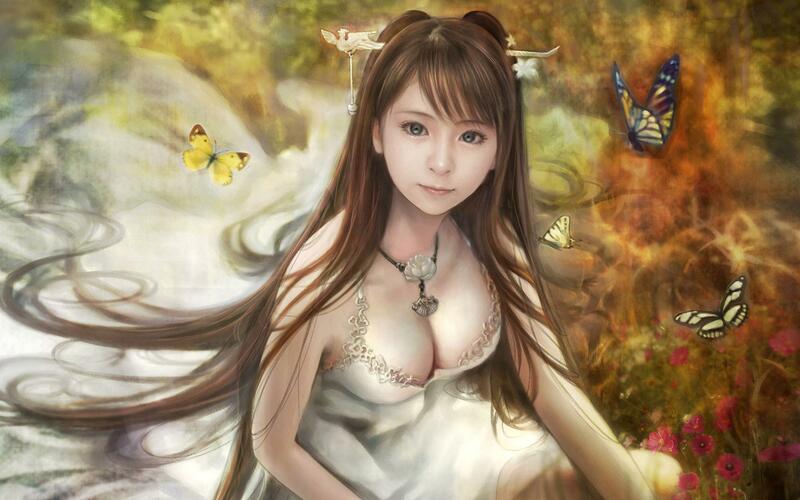 CG beautiful girl wallpaper por I-Chen Lin Taiwan. CG beautiful girl wallpaper por I-Chen Lin Taiwan. HD Wallpaper and background images in the fantasia club tagged: fantasy image.